hey ya how are you its been ages since I've spoken to you. Your skin is looking brilliant and you have such a great bone structure. Thanks for the replies guys..appreciate it! Haha..Thanks for your compliments lara..Things looking really good for me right now! Thanks so muuuch..
wow, you're looking great! you have really nice eyes too!! 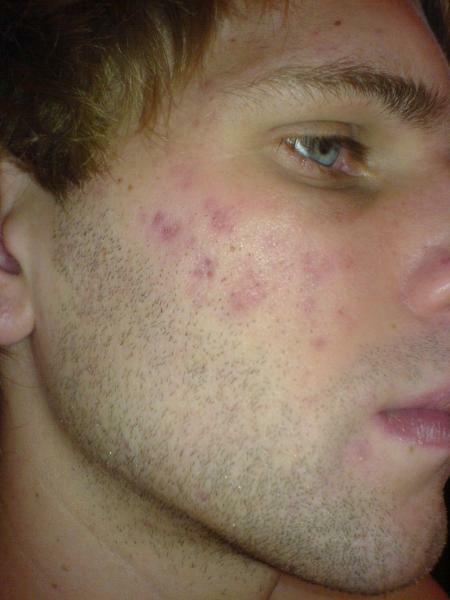 you really have few scars to have had that type of acne.very lucky guy.